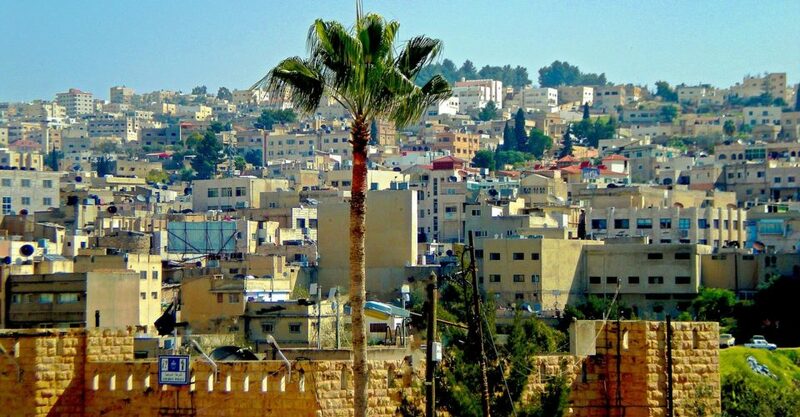 A view of Amman, Jordan's capital city. Jordan’s a hot destination at the moment. The country and all its splendid sites are popping up all over Instagram, travel magazines and TV shows. Its tourism renaissance probably started in the early 1990s, after the world caught a glimpse of Petra in the iconic film “Indiana Jones and the Last Crusade,” but in the last few years, Jordan has really become a bucket list destination for many people. And while Petra is certainly a fantastic reason to go, there’s so much more to this Middle Eastern country. 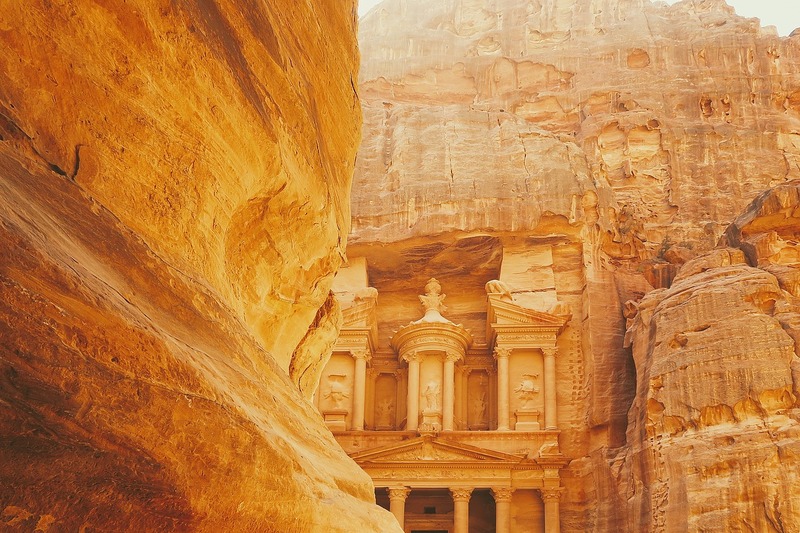 Here are seven reasons — yes, including Petra — that you should head to Jordan right now. Become a bedouin for a day (and night) at Wadi Rum. A protected desert with UNESCO World Heritage designation, Wadi Rum is one of the most incredible experience you’ll ever have — in Jordan or anywhere else. This dry, sweeping landscape of sand dunes and towering rock formations is thoroughly captivating, and you’ll need at least an overnighter to experience all its wonders. Jump in the back of a pick-up truck to see all the main sites, then when evening comes, head to a genuine bedouin campsite to spend the night being treated to their generous hospitality. You’ll feast on traditionally-cooked food, sleep in simple yet stylish bedouin tents, and wake to a truly incomparable sunrise. 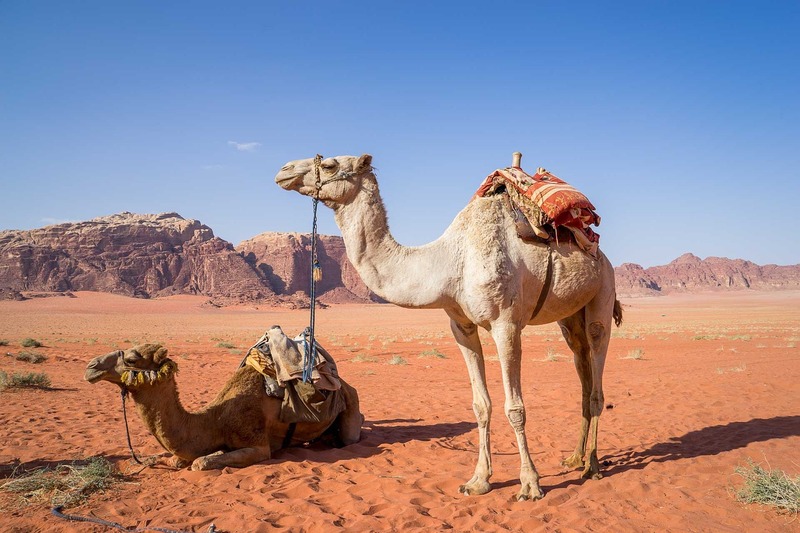 Your bedouin hosts should also be able to provide well-cared-for camels should you want to explore using traditional transport, and without worrying about animal welfare. There’s not much to it, but tourists in Jordan flock to the coastal city of Aqaba. It may have something to do with the fact that from here, Israel is a stone’s throw away by ferry. But it’s probably more likely that they’re here to explore the wonders of the Red Sea. Commandeer a boat and head out to explore the waters — here, you’re swimming at the confluence of Jordan, Israel, Egypt, and Saudi Arabia. There are plenty of opportunities to snorkel, but you’ll want to make sure you check out the Japanese Garden and the King Abdullah Reef. For divers with experience, the Cedar Pride is a Lebanese cargo ship that sank in 1986, and now sits 30m under water, surrounded by corals. Part of the mosaic map at Madaba. 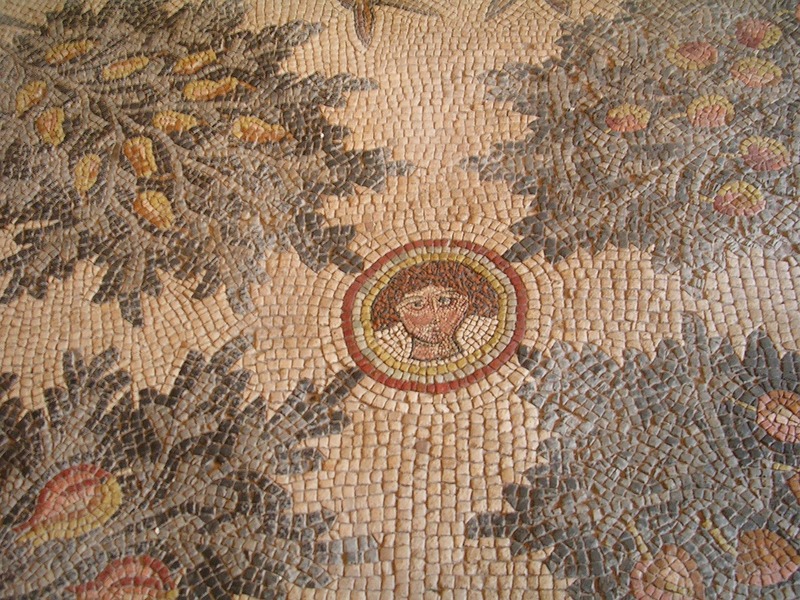 Bet you didn’t know that a city in Jordan is known for its mosaics. Specifically, the city of Madaba is best known for the mosaic map that sits — protected by barriers — on the floor of St George’s Church. Created around 560AD, the map stretches across the Middle East and depict all the major biblical sites from Egypt to Jordan and the Dead Sea. The city also houses a collection of other Byzantine-era mosaics that are worth a little look. You’ll also want to check out the Madaba Arts and Handicraft Centre. Backed by Queen Rania’s Jordan River Foundation, this center produces high-quality mosaics — you can also commission custom orders — and has a shop stuffed to the brim with souvenirs you’ll want to take home ASAP. 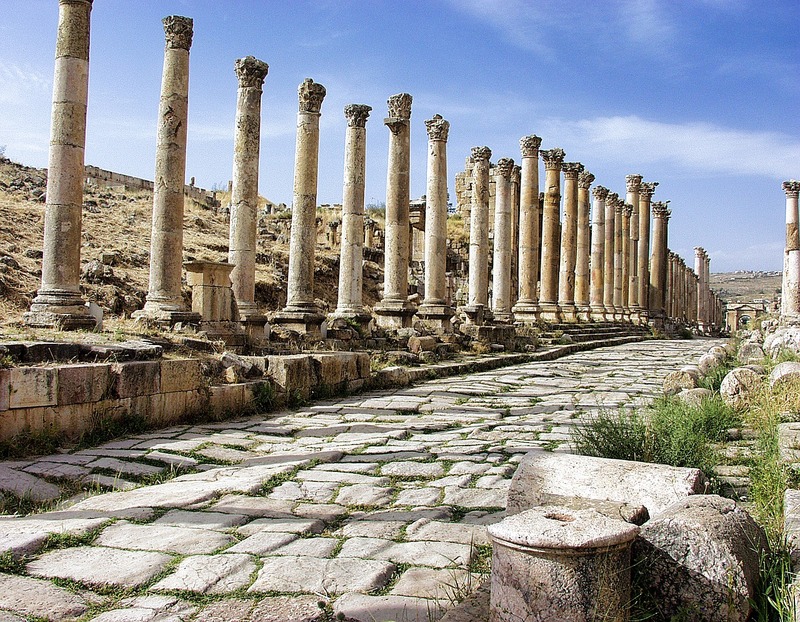 The Colonnaded Street at Jerash. There’s plenty of cool old stuff around Jordan, but the country also hosts what’s said to be the best-preserved Roman ruins outside Italy. 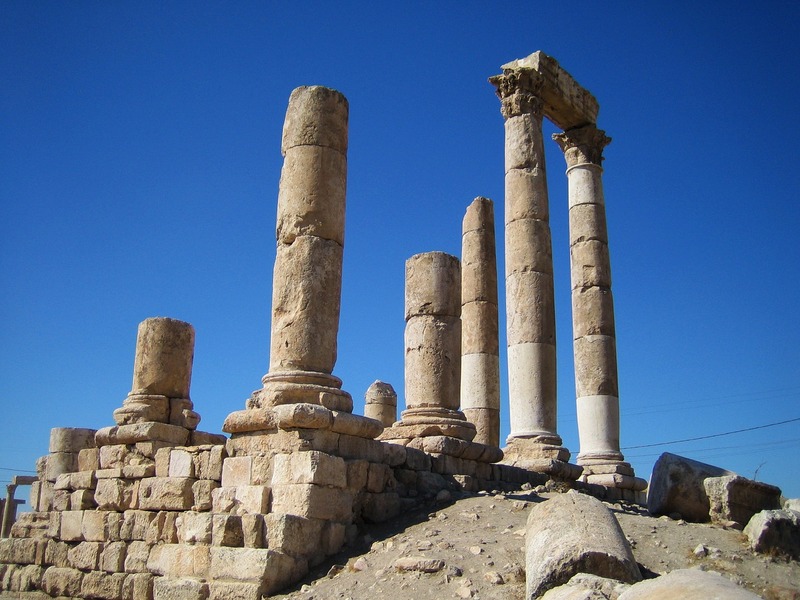 Though destroyed by the Galilee earthquake in 749AD, Jerash was — very fortunately — covered by thick deserts of sand for hundreds of years, leaving it rather well kept. The ruined city reemerged during the Ottoman era, in the 16th century, but it wasn’t until 1806 that German traveler Ulrich Jasper Seetzen really put it back on the map (though proper excavations didn’t begin until 1925). There are some seriously spectacular sights here, including the imposing 13m-tall Hadrian’s Arch, and the Amphitheatre, where you’ll sometimes hear bagpipes playing. Undoubtedly though, it’s the Colonnaded Street that transports you back in time. You can almost feel the ghosts of long-dead Romans brush up against you as you walk down what was once the city’s lively main street. It may not have the razzle-dazzle of Dubai or the chaotic charm of Marrakech, but Amman is an emerging Middle East capital that begs a few days’ indulgence. Explore the downtown ruins at the Citadel, see the Dead Sea Scrolls at the Jordan Museum, and check out the royal family’s car collection. For cultural insight, head to the Duke’s Diwan — an of-the-era aristocratic home where the resident duke may just show you around — take a cooking class at Beit Sitti, and have a wander down Rainbow Street. Whatever you do, you’ll want to head to Hashem to dine on the best falafel and hummus you’ll ever have. You’ve almost definitely seen pictures of your friends mucking around with Dead Sea mud. Bordered by Israel on one side and Jordan to the other, the Dead Sea is really a lake — and the saltiest place on earth. You can take a dip either side, but in Jordan, you’ll want to park yourself at one of the resorts that line this side of the Dead Sea. From here, you can float in the fame waters (and get your Insta shot, natch), cover yourself in the rightfully legendary mud, and just take a break. Back at the resort, you’ll be able to grab a bite, take a dip in the pool, and perhaps book yourself in for a spa treatment to finish your treat yo’self day. Don’t forget to take some Dead Sea products home with you as souvenirs! The first view of the Treasury from the Siq at Petra. There is definitely more to Jordan than Petra. But Petra should definitely be on the list of reasons you’re going to Jordan. And while you’re probably familiar with the stunning façade of the Treasury, there’s so much more to this ancient city. The site is actually sprawled over some 264sqm, and there’s plenty to explore. Slip in and out of dramatic tombs sporting intricate carvings (the dead bodies are long since gone! ), hike up to the High Place of Sacrifice for 360-degree views, dip into some of the souvenir stalls set up all over the site, and make sure to befriend some of the local bedouins. Whatever you do, be wary of the animals — mistreatment is a serious issue — and make the climb up 850-odd steps to the Monastery for one of Petra’s most impressive sites. Stop to have a drink in a 2,000-year-old tomb at the Cave Bar on your way out, and if you need more tips, you’ll want to read our article on things you need to know before going to Petra.